High quality dentures under palm trees! Combine your dental treatment with a holiday at the ocean in Spain. Our dental practice in Quesada, Rojales in Spain offers outstanding dental treatments with an extraordinarily attractive cost/quality ratio in a relaxed atmosphere. More and more English and Germans decide to go abroad to get their dentures done. Dental holidays (dentists abroad) are becoming increasingly more popular because high quality dentures in England and Germany are very expensive. Since 2004 it is generally possible for Germans to get dental work done in other EU countries without losing their health insurance allowance. Our experienced dentist team offers high quality, reliable and simultaneously cost effective dental treatments and dentures, as well as unbiased and objective patient counseling. You can save up to 75% on treatment costs, and above all, enjoy a nice holiday! The cost of high quality dentures in our dental practice are, compared to good dentists in Germany or England, up to 75% less expensive. Highly qualified, multi-lingual, friendly and experienced dental practice team (languages: English, German, Spanish, French and Italian). Bright, modern and friendly treatment rooms in our quality oriented dental practice. The latest in advanced treatment and gentle treatment methods, as well as state-of-the-art dental equipment. The materials we use to manufacture dentures are allergy-free, exceptionally aesthetical and of the highest quality. We offer a very inexpensive initial consultation (with quotation). Fast, straightforward and complete restoration of your teeth. Thanks to our close cooperation with a master dental lab we are able to manufacture high quality dentures within a short period of time during your holiday. 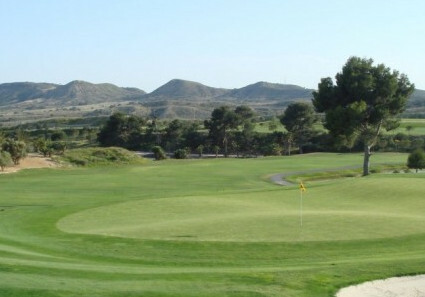 Idyllic and relaxing holiday atmosphere at the Costa Blanca with golf courses close by. If you wish, we can help you plan your dentist holiday (travel arrangements, arrival, hotel, etc.). 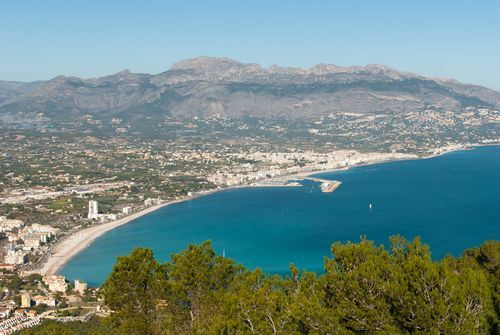 By visiting our dental practice in Spain you’ll not only take advantage of the lower costs, and our high quality treatments, but you’ll also have a brilliant holiday! Our dental practice Dental Planet is located in a small idyllic town called Quesada, a district of Rojales. 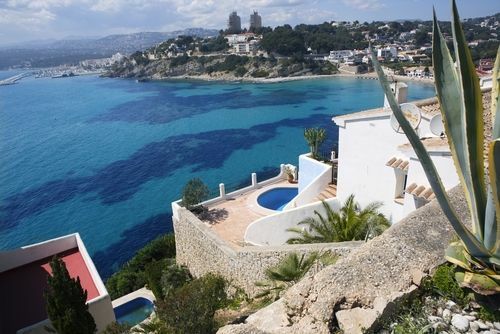 We are approximately 15 km away from the city Torrevieja and 10 km from Guardamar del Segura at the Costa Blanca. There are many golf courses, hotels, spas and places of interests to visit during your stay in Rojales. Hotel la Laguna – Spa and golf club (app. 1 ½ km away from our dental practice). Hotel Meridional – Spa and golf club at Guardamar del Segura, Costa Blanca (app. 10 km drive from our dental practice). We hope that you like our brief description about the various advantages of a dental holiday at our dental practice Dental Planet in Spain and we are looking forward to your visit!